Arovy Izahy. Arovy ny Zavaboahary. Wildlife Preservation Trust International (1989). 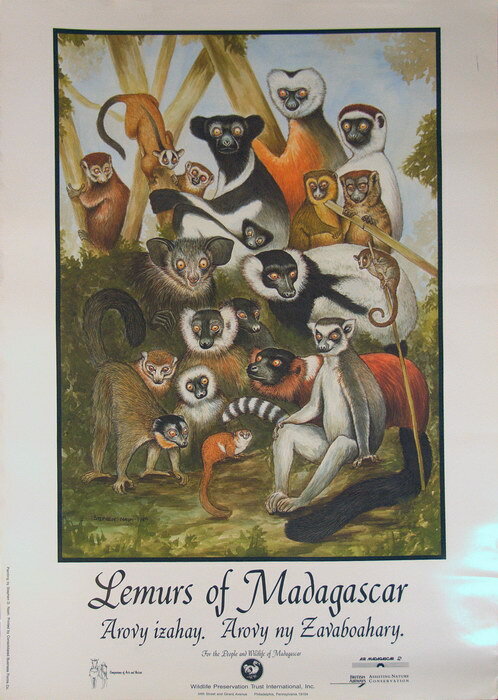 This item was kindly donated to the Madagascar Library collection by Jonah Ratsimbazafy.